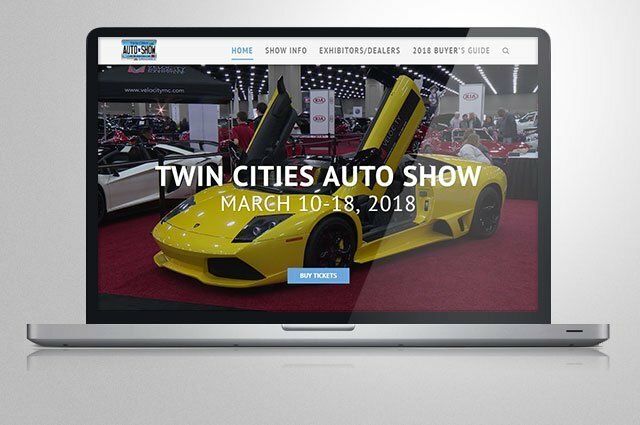 Longtime association client, MADA, brought a new marketing agency on board to showcase their 2018 Twin Cities Auto Show. As part of this they needed a new fresh look in order to better attract and track customers. Adapta worked closely with the new agency to bring their vision to live and make sure all marketing efforts for the show could be properly converted and tracked.